“Monotone” and “blends” are two words you will hear often when choosing among asphalt shingle colors. 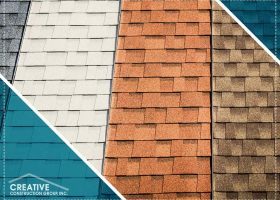 Residential roofing company Creative Construction Group discusses the conditions that make one of these asphalt shingle color types more appropriate over the other. There are many decisions that need to be made when planning a siding replacement project, one of these is whether or not you should upgrade. 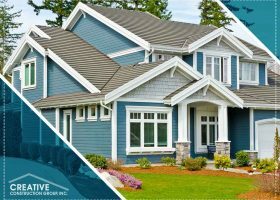 Siding and commercial roof replacement expert Creative Construction Group shares the things you should consider when planning your siding upgrade. 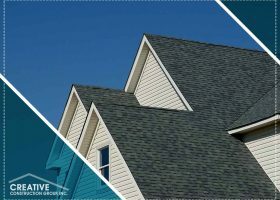 A roof’s slope is one of the most important considerations of choosing a new roof. 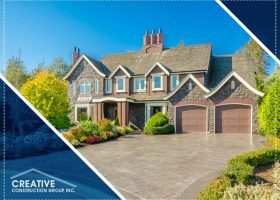 While steep roofs may cost more than their gently-sloped counterparts, they have certain advantages that you should put into consideration. 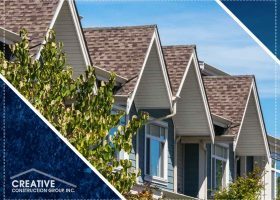 Licensed roofing contractor Creative Construction Group lists the advantages of having a steep roof.